Pollutants commonly found in indoor air can cause many harmful effects, there is considerable uncertainty about what concentrations or periods of exposure are necessary to produce specific health problems. People also react very differently to exposure to indoor air pollutants. It is prudent to try to improve the indoor air quality in your home even if symptoms are not noticeable. 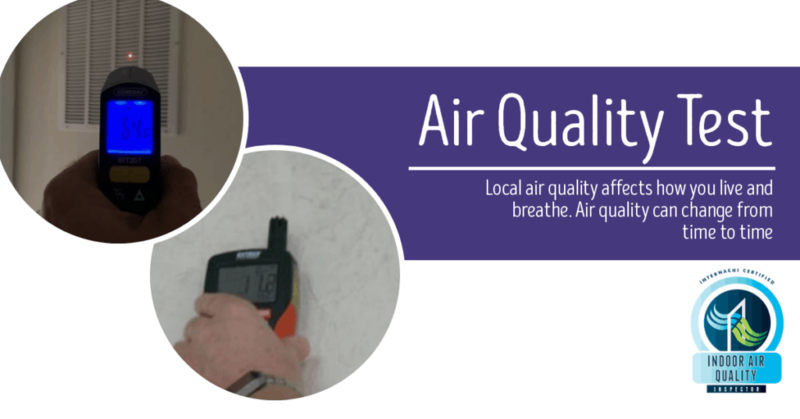 Indoor Air Quality (IAQ); this the air quality within a building structure, i.e. a home or place of work, especially as it relates to the health and comfort of building occupants. Health effects from indoor pollutant exposure may be experienced soon after exposure or, possibly, years later. Immediate Effects; Some health effects may show up shortly after a single exposure or repeated exposures to a pollutant. These include irritation of the eyes, nose, and throat, headaches, dizziness, and fatigue. Such immediate effects are usually short-term and treatable. Sometimes the treatment is simply eliminating the person’s exposure to the source of the pollution if it can be identified. Long-Term Effects; health effects may show up either several years after exposure has occurred or only after long or repeated periods of exposure. These effects, which include some respiratory diseases, heart disease, and cancer, can be severely debilitating or fatal. Particulate matter (PM); These are solid and liquid particles suspended in the air, many of which are hazardous. This complex mixture includes both organic and inorganic particles, such as dust, pollen, soot, smoke, and liquid droplets. These particles vary greatly in size, composition, and origin. We measure PM10, PM2.5, and PM1; these correspond to PM of < 10 µm, PM < 2.5 µm, and PM < 1.0 µm respectively.